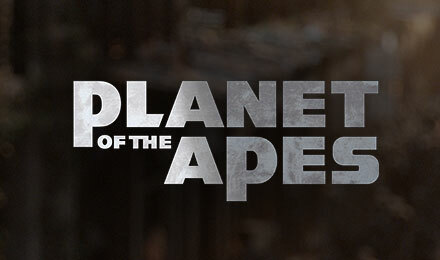 Play Rise of the planet of the apes and Dawn of the planet of the apes both in one game. Benefit from the dual features and bonus rounds! Planet of the Apes slots is an exciting dual screen slot machine that allows you to play two games at once. On the left, you have a set of reels devoted to Rise of the Planet of the Apes and on the right you have a set of reels devoted to Dawn of the Planet of the Apes. Receive double the action where each of the reel sets award their own prizes like: Dual features, stacked wilds, wild wins and Rise and Dawn bonus rounds!